Home » Allgemein » #ada18 is a wrap. Thank you sooooo much! we took some days off and we are now back at it. First things first: wow! You made #ada18 such an amazing experience for us that was worth all the hard work and time we put into it making it happen. We loved how you interacted & participated and hope that you enjoyed being part of the Ada Lovelace Festival Community as much as we do. First step after wrapping up final #ada18 things will be for us to get together and take a look into the future: we have a couple of ideas already for Ada Lovelace Festival 2019 but have to set a date first. We will let you know as soon as we know anything. 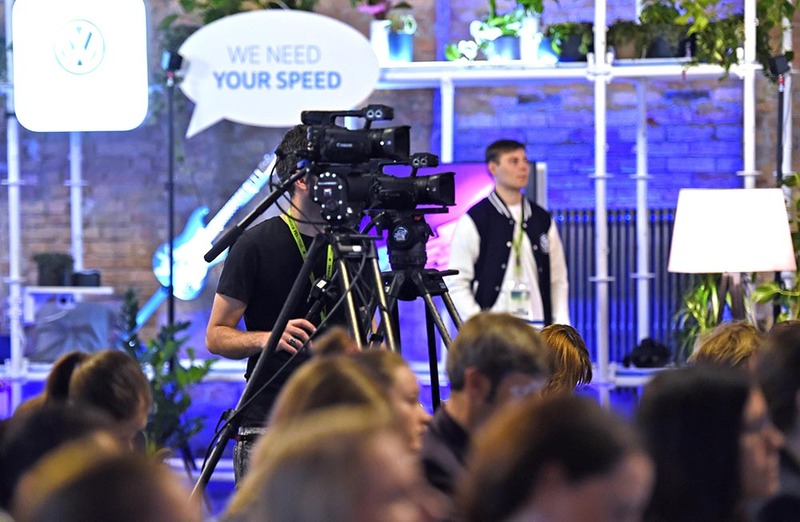 Watch the #ada18 stream – During the event our partners movingimage gave everyone who couldn’t make it to the event the opportunity to livestream the program on the main stage. You can get access to the stream here. 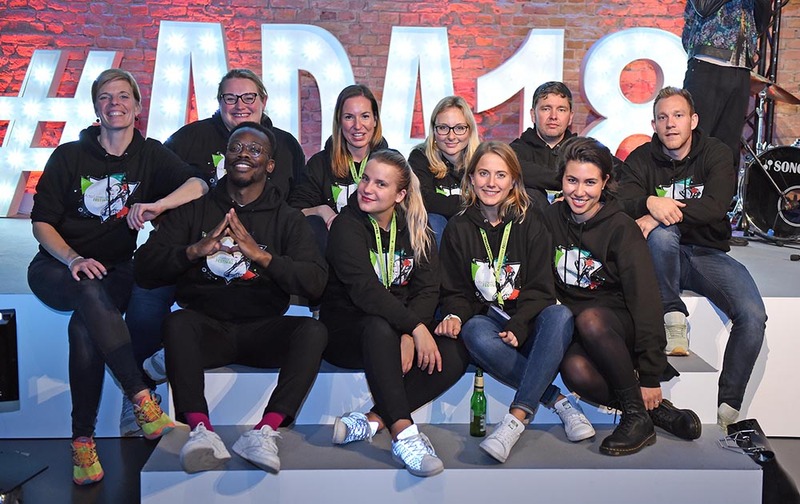 Scroll through the #ada18 gallery – We honestly haven’t had the time to select a best-of of all the pictures that our photographers took during the two days. So we just uploaded every single one of them. It’s 1000+ pictures so it will take some time. 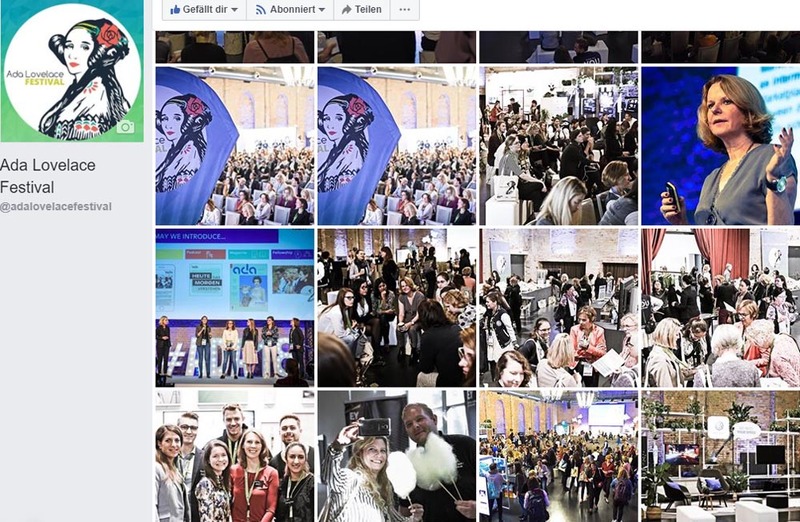 But this is #ada18 – the big picture. If you find yourself: feel free to tag yourself. And while you’re at it: Give us your like! If you want a picture of you removed, please just get in contact with us. You’ll find the photo gallery here. Read Ada’s Heiresses 2018 – The day before #ada18 we celebrated International Ada Lovelace Day by publishing this year’s Ada’s Heiresses, a collection of interviews with speakers of the festival. You can download it here. 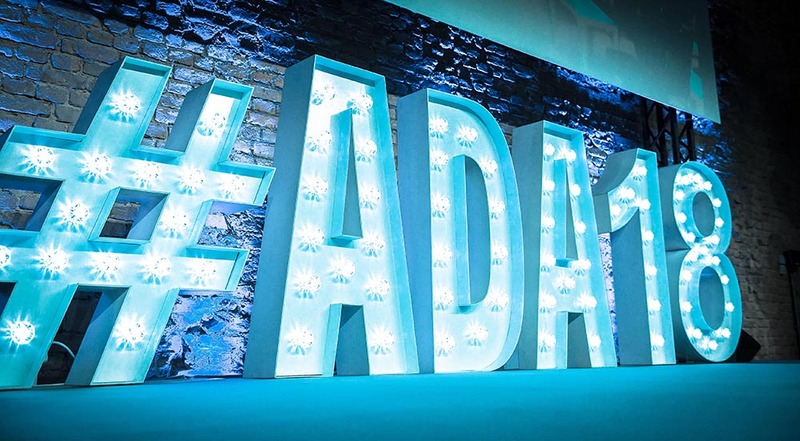 Join the community on LinkedIn – Your feedback and input is a big part of what defines the spirit of Ada Lovelace Festival. Over the years, you have shown us amazing projects and speakers and you have told us what you like about the event and where we could improve. Your knowledge and input is very valuable for us. 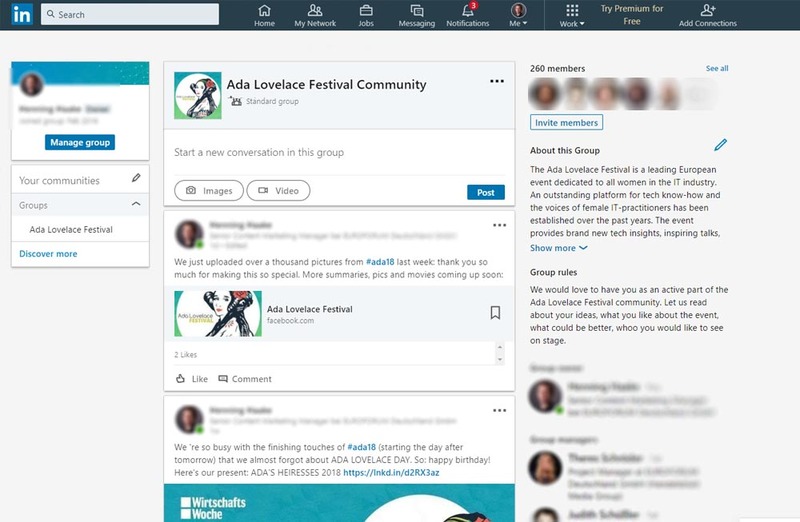 The perfect spot to exchange with like minded people and get in contact with us is our LinkedIn group Ada Lovelace Festival community. Don’t hesitate to get in touch with us. You can join the group here. Again, we can not put into words how thankful we are for everyone of you: volunteers, speakers, partners, exhibitors, staff and of course every single person who attended. You are the Ada Lovelace Festival community.